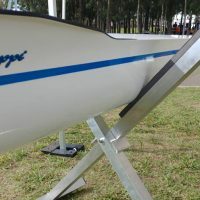 Transport your single scull easily on the roof of your car, with the KayakPro Roof Racks. 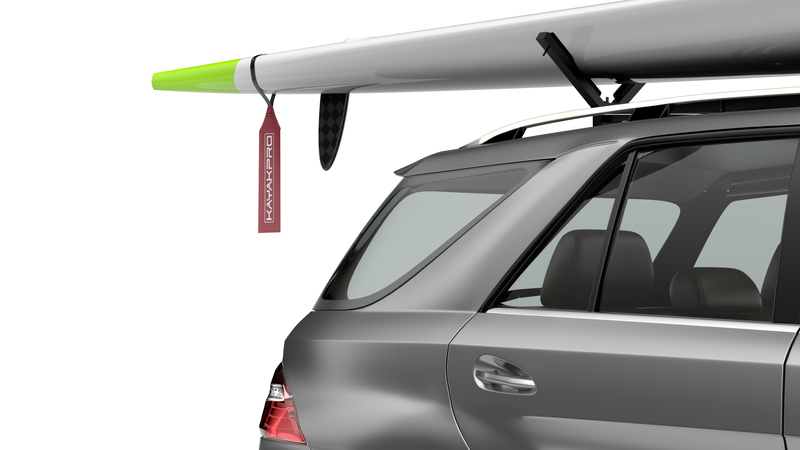 The KayakPro Roof Rack easily attaches to your existing car roof racks. 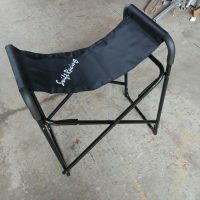 Note: Customers are required to ensure their vehicle and boat set up complies with relevant federal and state laws regarding rear overhang limits. 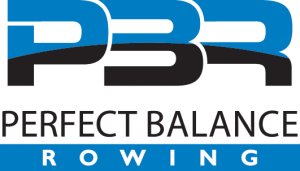 Perfect Balance Rowing accepts no responsibility for ensuring legal compliance.